The MQSA Organising Committee thanks all our generous sponsors for the 2017 show, from small fabric retailers through to major Australian and international companies. Quiltsmith; Dayview ; YouPatch ; XLN ; Mercier ; Remnant Warehouse ; Sue Daley Designs (inc. Millhouse) ; Victoria Findlay Wolfe; Victorian Textiles ; ArtnQuilting Studio ; Material Girls Down Under; Berry Quilt & Co ; Creative Abundance(inc. Lillibet) ; Leutenegger ; Craft Depot ; Cottage Quiltworks ; My Sewing Supplies ; Fabric Garden ; Appleyard Cottage. 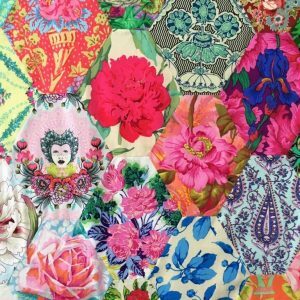 Established in 1990, and responsible for importing and distributing many of Australia’s best loved sewing brands, Blessington has been a supporter of modern quilting since the early days of the movement’s arrival in this country. For Best in Show, the company has generously donated a Pfaff Ambition Essential sewing machine, featuring Original IDT technology for perfect fabric control when piecing and quilting. Blessington is also supplying workshop machines, other prizes (more on those to follow…), and will provide demonstrations throughout the show of their various products and brands –allowing modern quilters the opportunity to get up close and personal with their impressive range of machines and accessories. 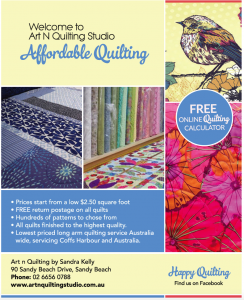 Quiltsmith was the generous sponsor of three prizes across the Modern Traditional category at this year’s Modern Quilt Show Australia. 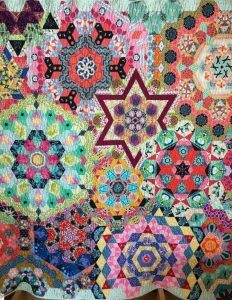 Remember, Quiltsmith’s amazing show sale continues through until Saturday 18th November, 2017 with 25% off all fabric. 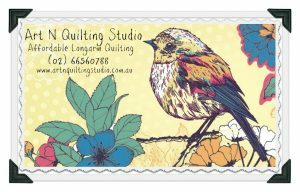 Walking through the doors of Melinda Smith’s shop Quiltsmith, in Sydney’s Annandale, is a treat for any quilter. The broadexpanse of shelving is home to so many delicious fabrics, with colour groupings that shine across the store. 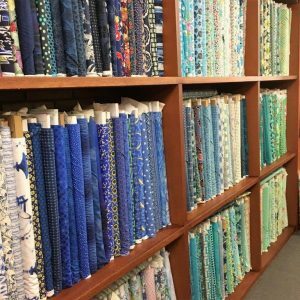 The range of fabrics here is diverse and eclectic: they stock a large selection of modern fabrics including Cotton + Steel and Art Gallery fabrics, traditional Japanese fabrics, 1930-50s & 1800’s reproduction fabrics. 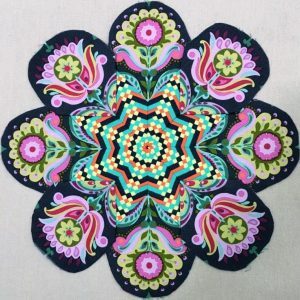 Quiltsmith truly is a full service quilting store. As well as fabric, there is a great teaching space for their popular classes, and a well-stocked haberdashery department. They are particularly proud of their comprehensive selection of templates and papers for EPP.